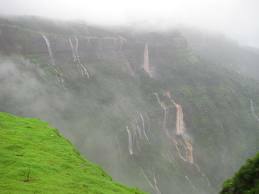 Raigad consisting of several forts near Pune can also become your holiday destination with its historical significance. 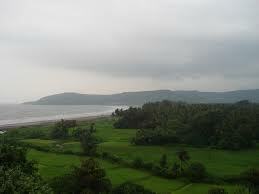 The main attraction in Raigad is the Raigad Fort which was built by Shivaji in 1674. 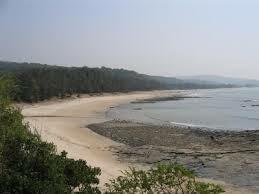 It is located in the dense forest regions on the Western Ghats. Raigad tourism is growing because it is a tourist spot of an important historic value and is a must-visit for all who are vacationing in Maharashtra. 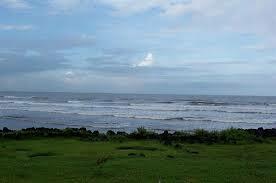 There are many places to visit in Raigad. 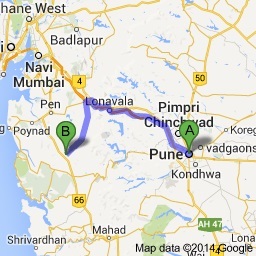 As mentioned, one of those places is the Raigad Fort built at an altitude of 2700 feet. The Raj Bhavan in Raigad was the administration centre of the great Shivaji and it exudes architectural brilliance. 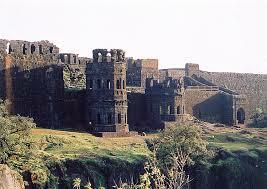 Raigad Fort information can be found online, at the many hotels in the area or with the help of any good agent. The Gangasagar Lake is surrounded by brilliant scenery and is said to have been built during Shivaji’s coronation and filled with the water from the Ganges. 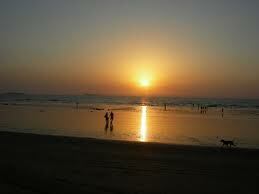 It is located in Pachad. The Raigad museum is situated in the lower floors of the Raigad Fort and holds pricess treasures of the Maratha era. 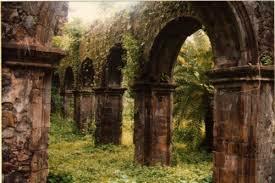 The Queen’s Palace too is located in another wing of the Raigad Fort and is a popular visiting area. Another tourist site is the Jijamata Palace. 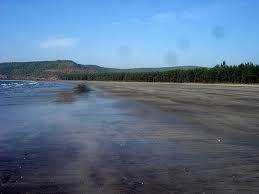 The place is dedicated to the mother of Shivaji, Jijabai. The Takmok Tok is located at a height of 1200 feet. It is said that in the older days, traitors were thrown from this point. 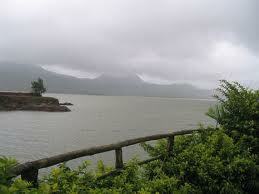 Now, it is a famous tourist spot, from where one could avail a fantastic view of the Sahyadri range. 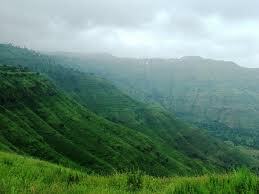 The Raigad Ropeway has also attracted much attention in recent times. It provides great views and a thrilling experience. One of the chief places to visit near Raigad is Mahad which is home to many popular tourist spots, forts, temples and clothed in beautiful scenery. It is remembered for its water agitation movement. There is a stambh dedicated to it. 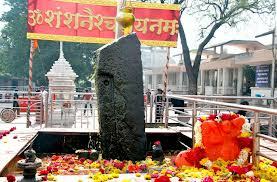 Other than that, the Jagdishwar temple, said to be built by Shivaji is a great attraction for the spiritual minded. 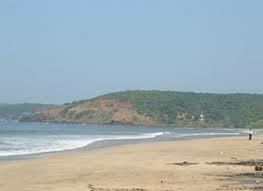 The isle of Gharapuri or Elephanta is located in the Mumbai harbour area and falls under the jurisdiction of the Raigad district. It is a very beautiful island with many hidden treasures. The Raigad Fort is one of the chief historical monuments of the Maratha history. 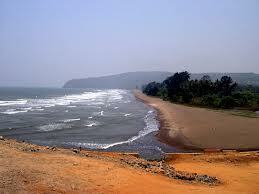 Associated with it are the Queen’s Palace, the Raigad museum, and the Gangasagar Lake.